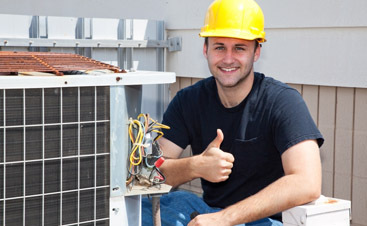 Valley Mechanical has been providing the San Jose area with Commercial HVAC service since 1994 and we have some summertime tips for Commercial HVAC and Residential HVAC customers alike. Check Your Condensation Drain. While it might not affect your energy consumption, a leak in the condensation drain can make trouble for your HVAC system. If the drain is clogged, or the pan overflows you can get a leak. Especially if your unit is on the upper floors, you’ll see the effects, usually running down the wall and damaging the drywall. Check Your Heat-producing Appliance Usage. Another tip for summer energy savings is to time your cooking, baking and clothes drying. If you must bake in the summer do it in the cool of the morning so the accumulated heat of the sun and the over isn’t so hot that the air conditioning can’t keep up. Check Your Windows and Doors. 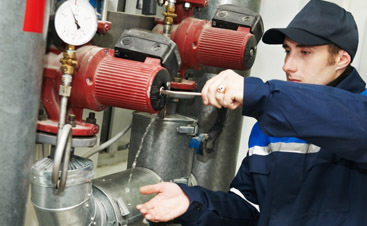 A house doesn’t have to be that old to have leakage issues. Windows and doors can swell in humid months and effect how they close. A small crack can allow a lot of forced air out as the pressure in the house finds an outlet where it finds it can. Have a Maintenance Check Scheduled. 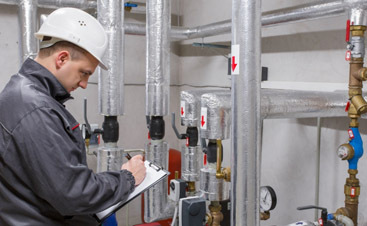 Regular maintenance checks can save you money in the long run because you are ensuring the efficiency of your Commercial or residential HVAC unit.